Nepali Sabdakosh, Nepali Brihat Sabdakosh shortly known as Nepali Sabdakosh contains almost all words from Nepal and Nepalese language. 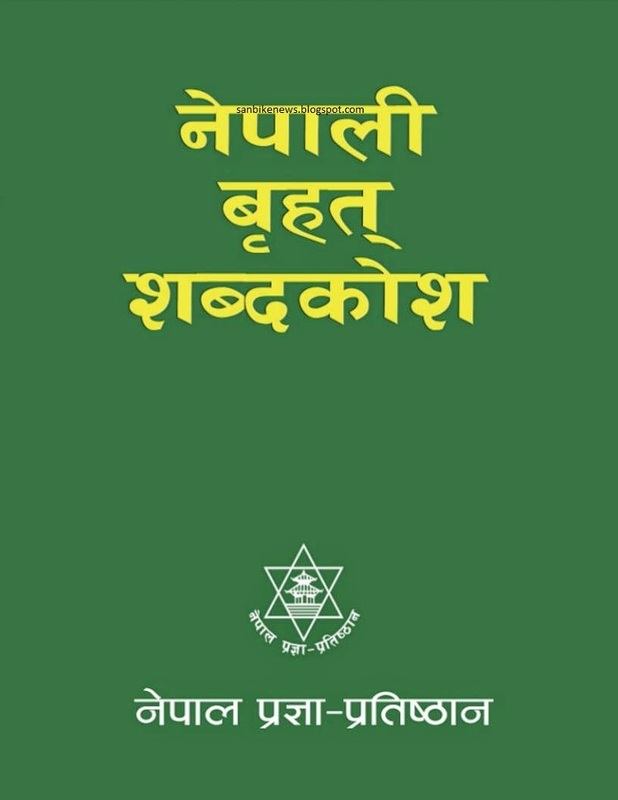 This Nepali Dictionary, Brihat Sabdakosh is published by Pragya Pratisthan, Nepal. This is the seventh edition of Nepali Sabdakosh.